Is healing via the transfer of energy from healer to patient. It has no religious connection. Healing for adults and animals available on request. Fees and clinics on request. Find some quiet time every day at a time that suits you. Try and stick to the same time use your imagination to take yourself to places such as the tranquil place below. 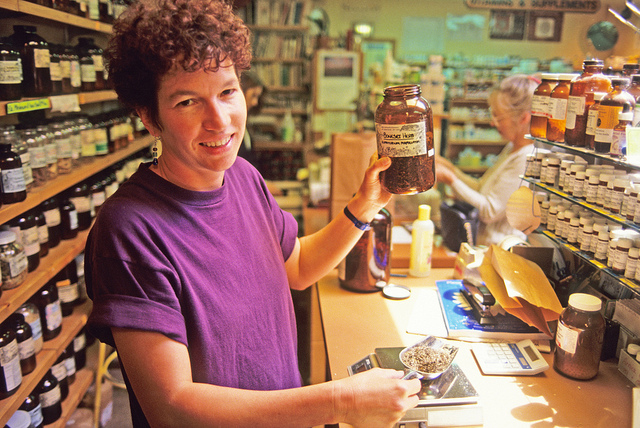 Would you like to see if Herbal Medicine is for you? Book in for a 30 min overview session that includes a flower essence for your particular health needs. Available in all clinics. £30 per session.